Q-See Extension Cables are designed for both indoor and outdoor use. 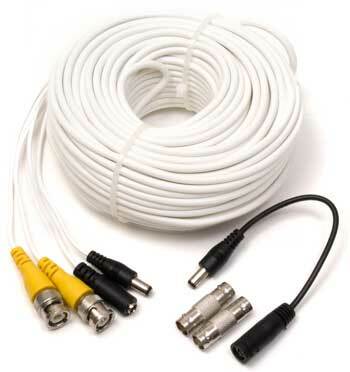 The cables carry video and power and have high quality connectors on both ends. Package includes 2 BNC Female connectors to allow connections in a variety of situations.